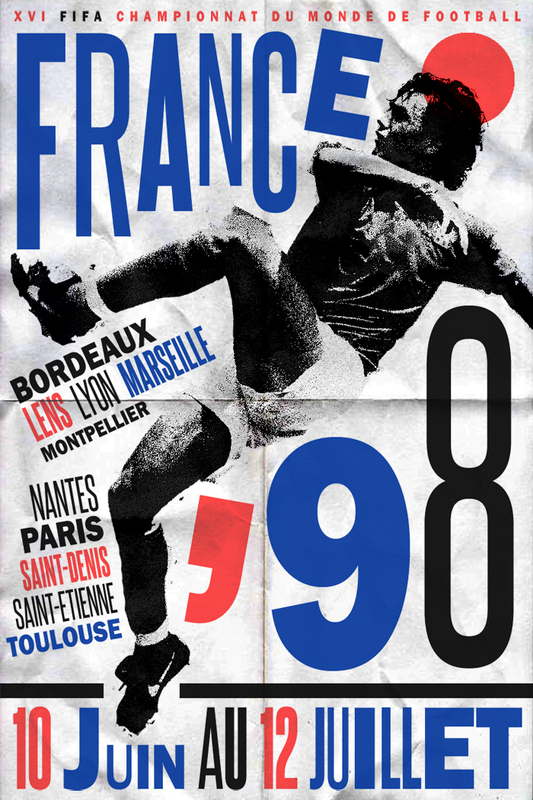 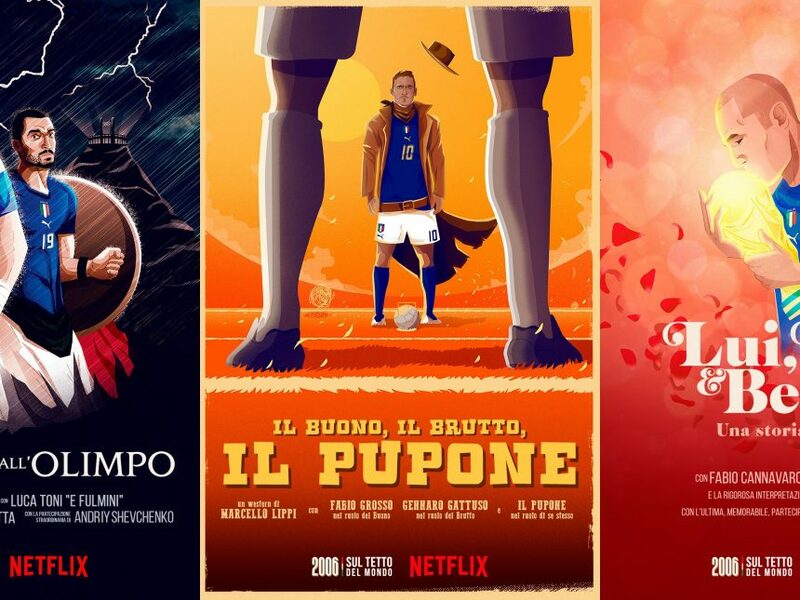 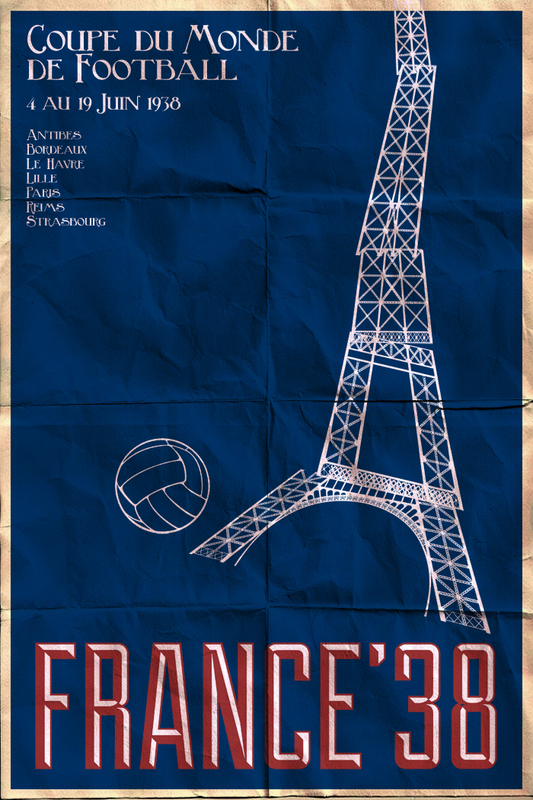 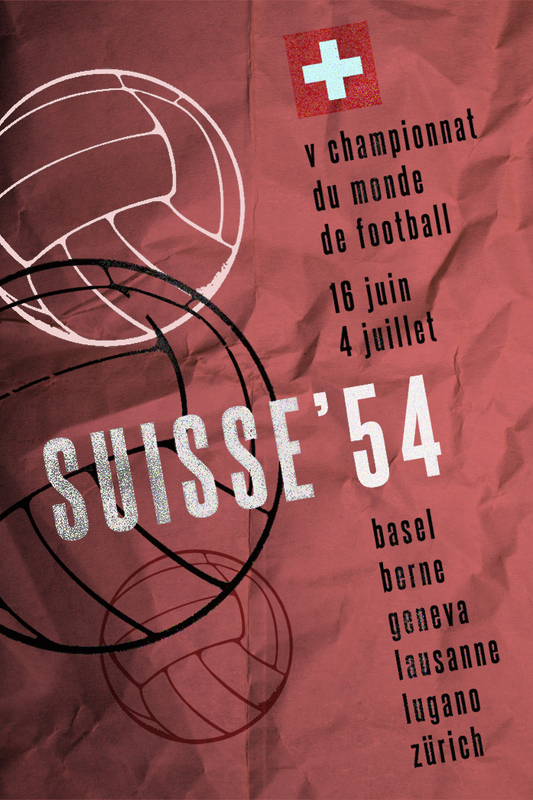 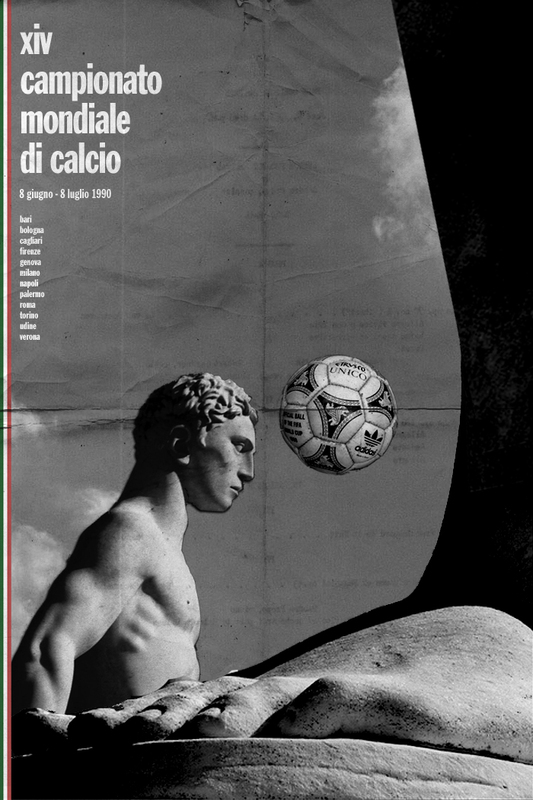 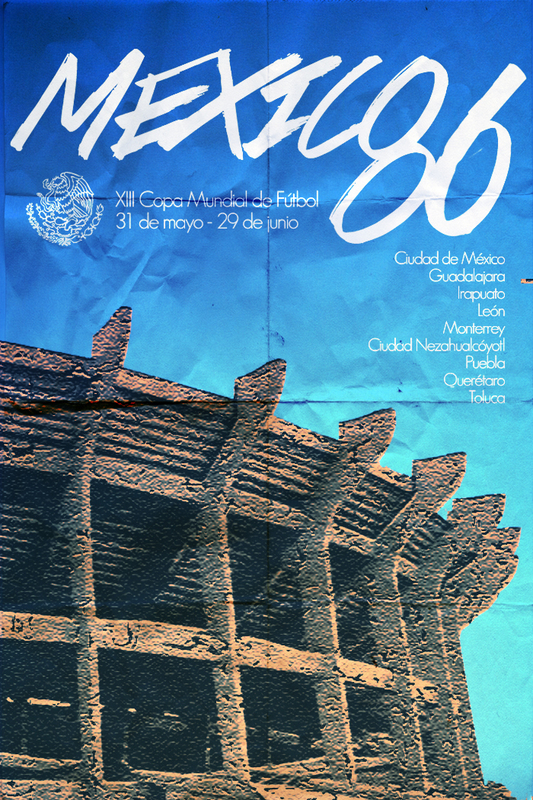 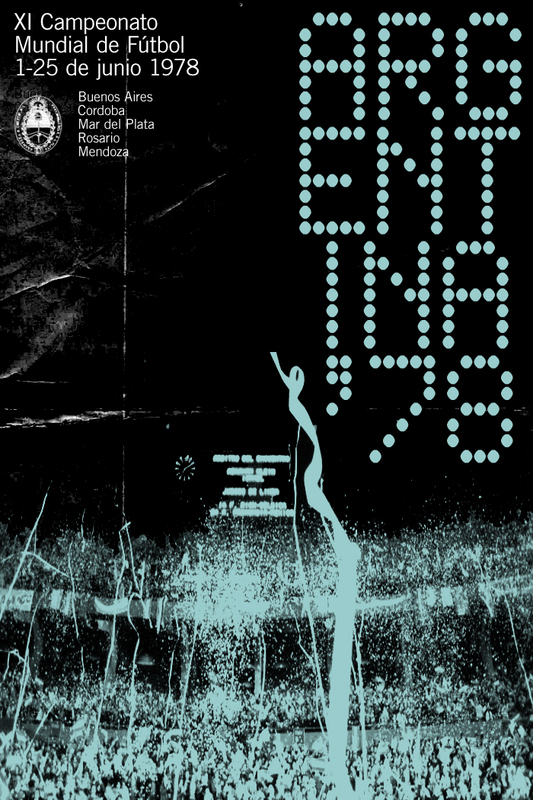 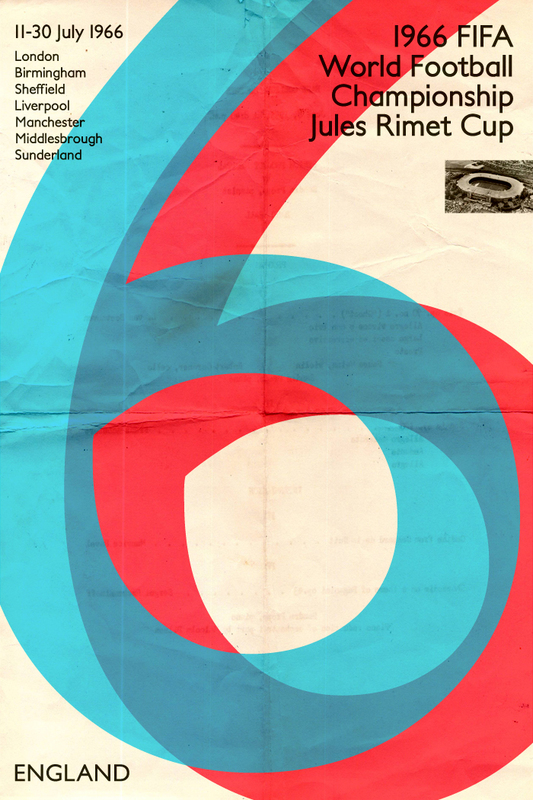 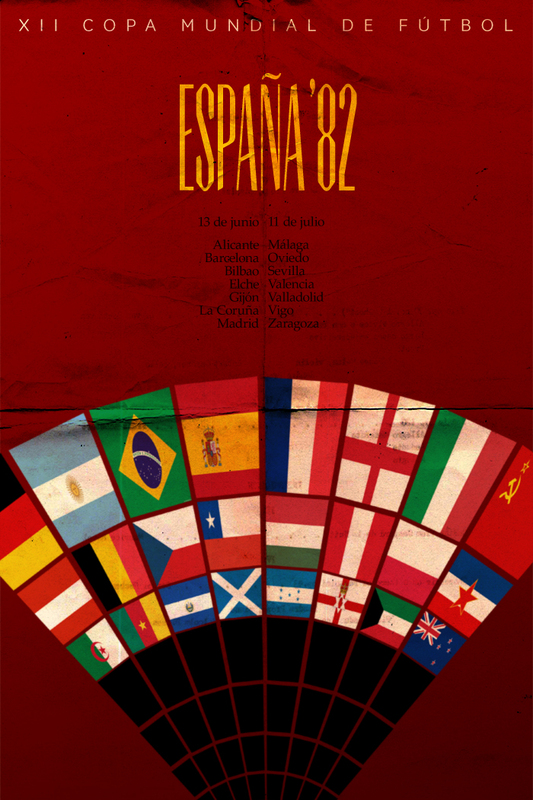 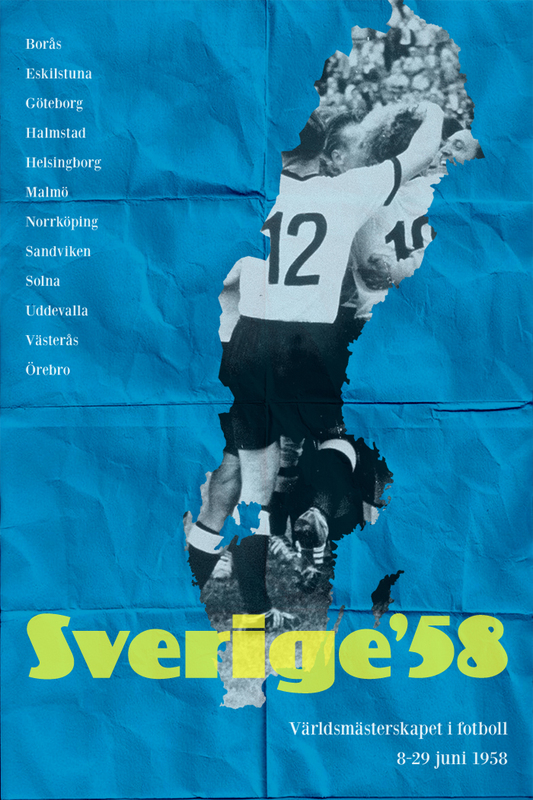 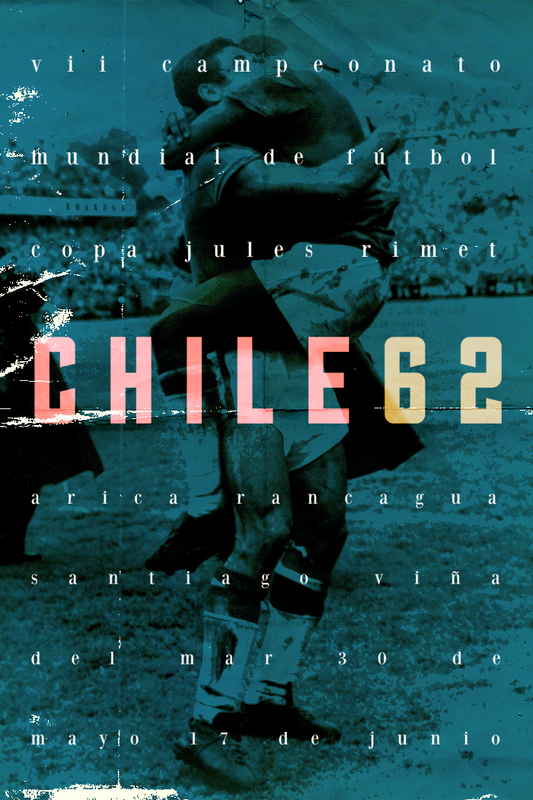 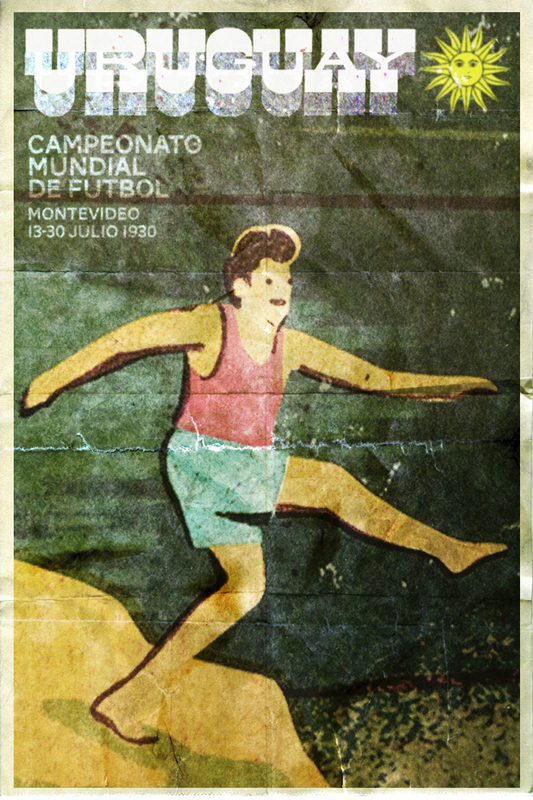 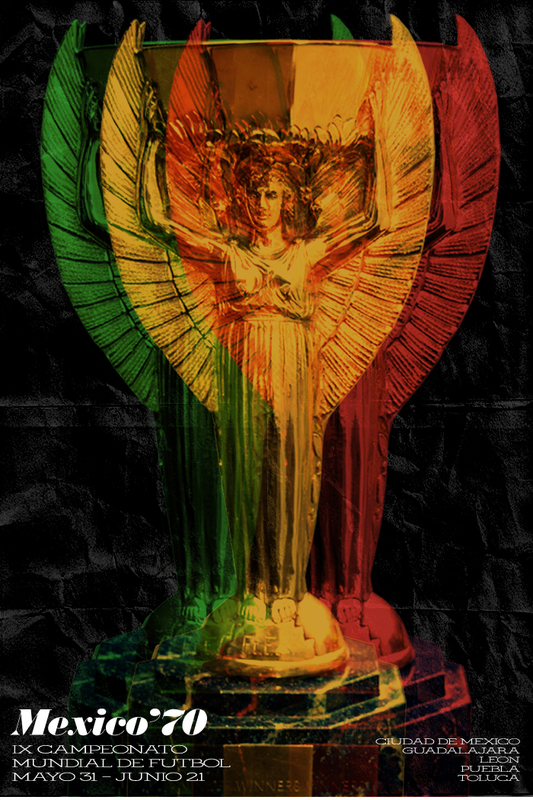 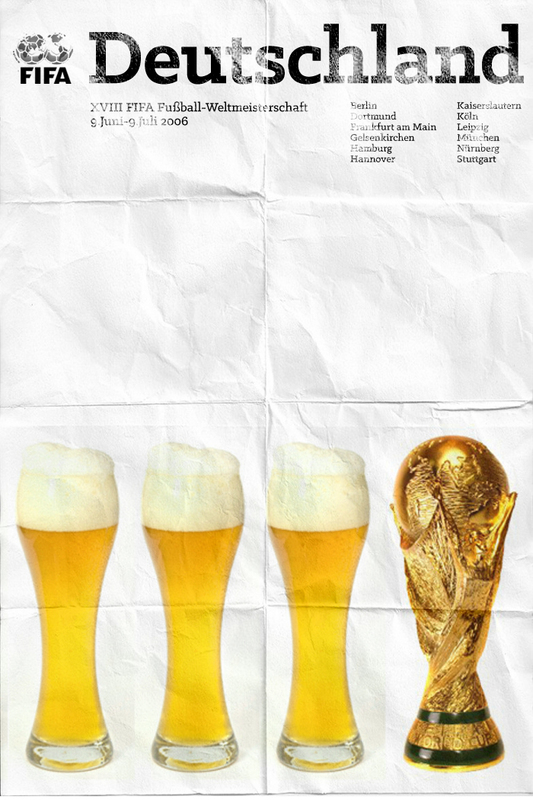 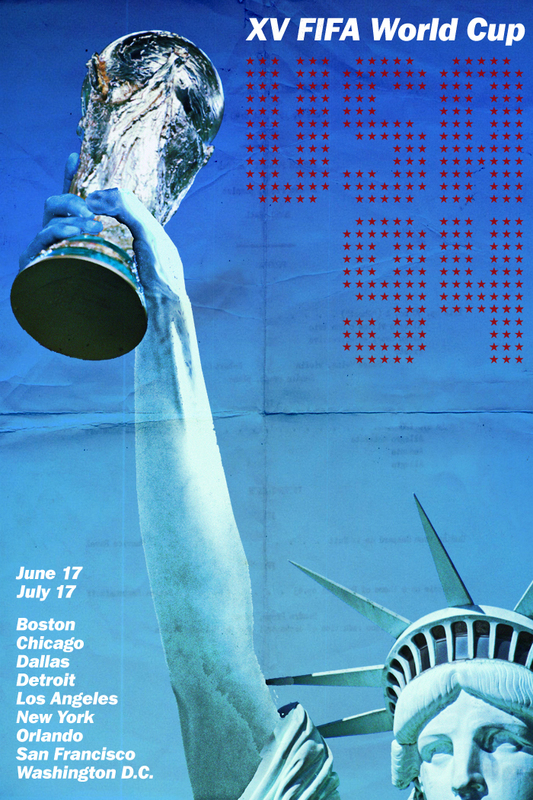 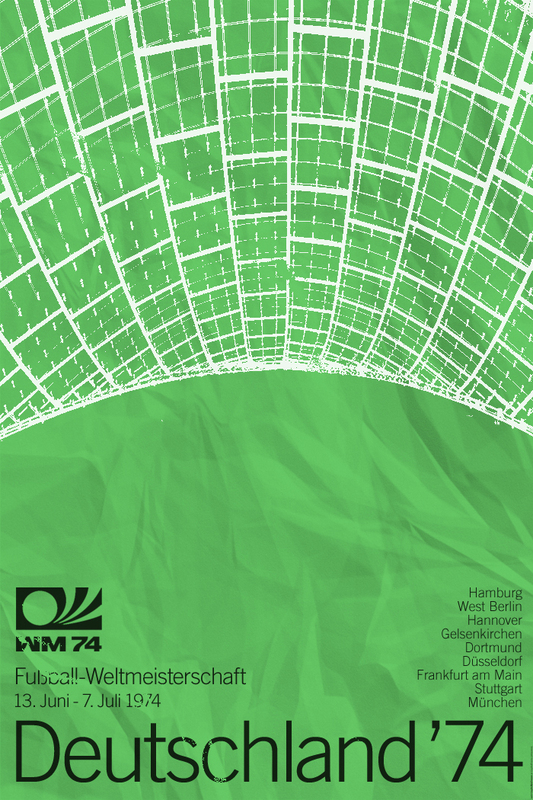 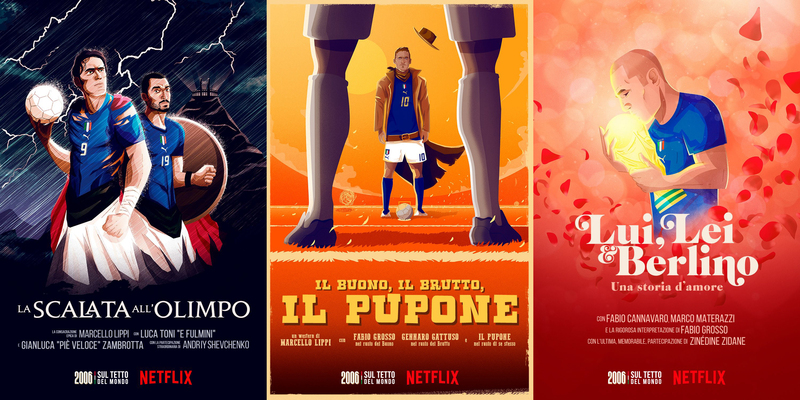 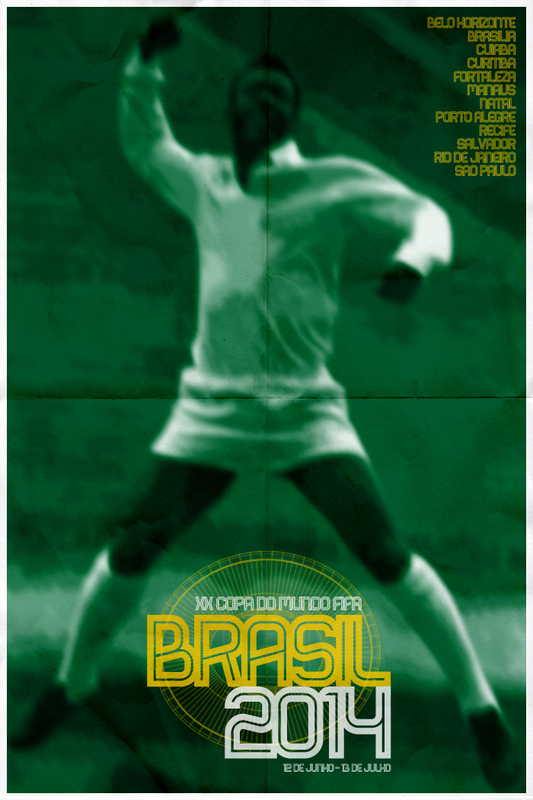 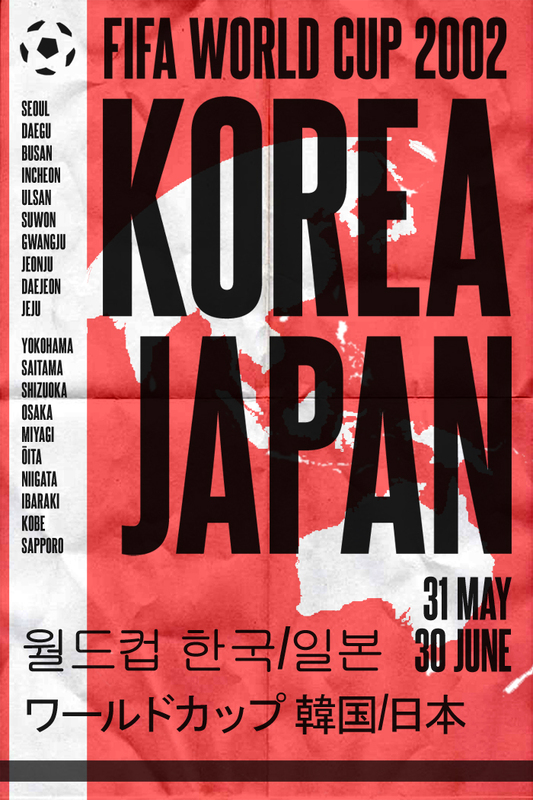 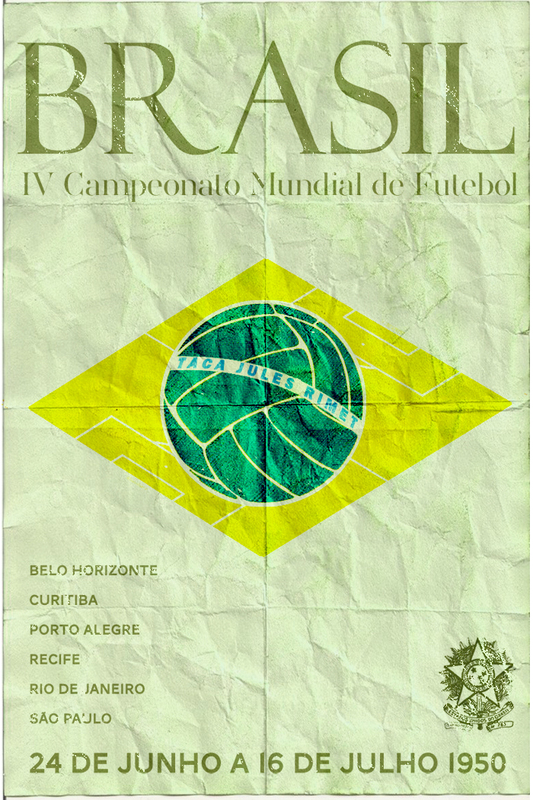 Very nice poster series of every previous World Cup, brought to you by James Taylor of PennarelloDesign.com. 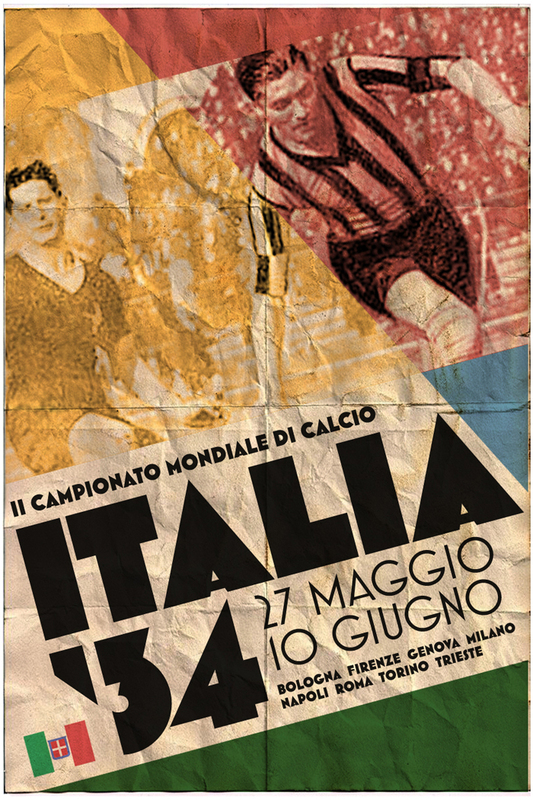 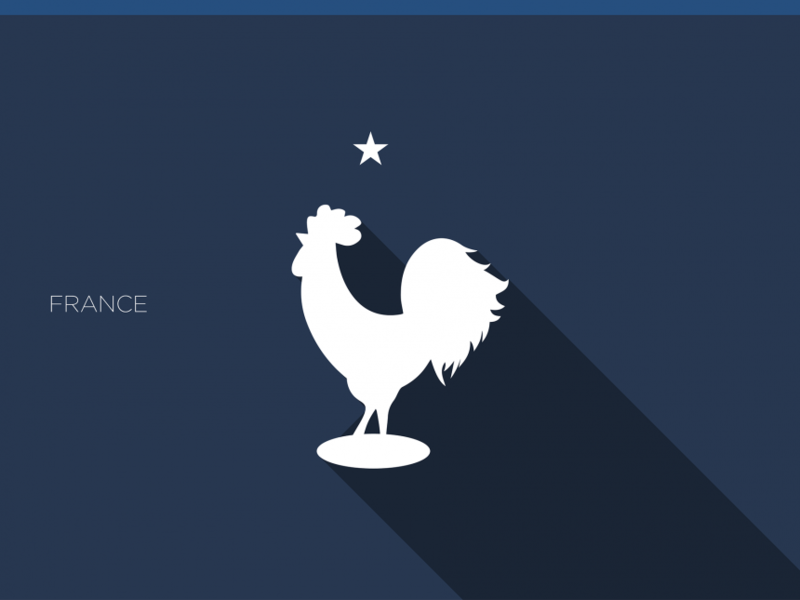 It commemorates all the previous tournaments from 1930-2014 with a lovely retro yet funky design concept suitable to that era and each host nation. 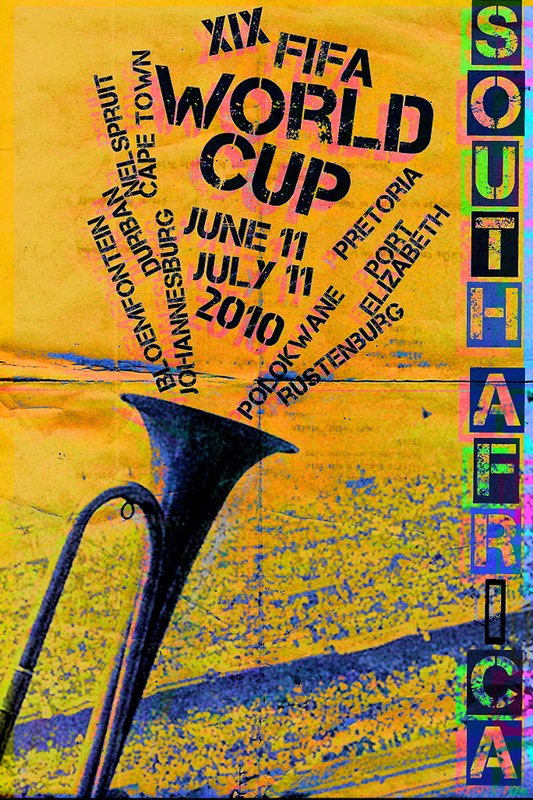 See more on PennarelloDesign.com or follow James on twitter here.